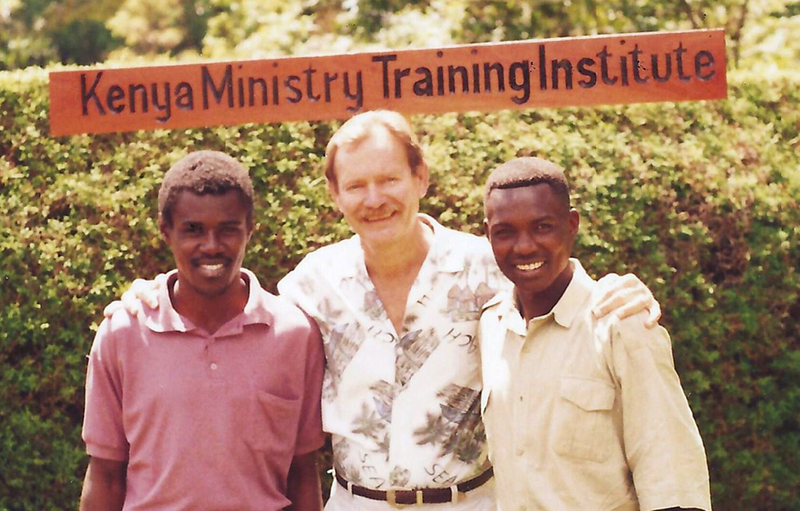 In 1990, LeRoy founded the Kenya Ministry Training Institute in Kitale, Kenya. He served as director there until 1998. During that mission he wrote a comprehensive inductive Bible study curriculum that covers the entire Old and New Testaments, line upon line, precept upon precept. 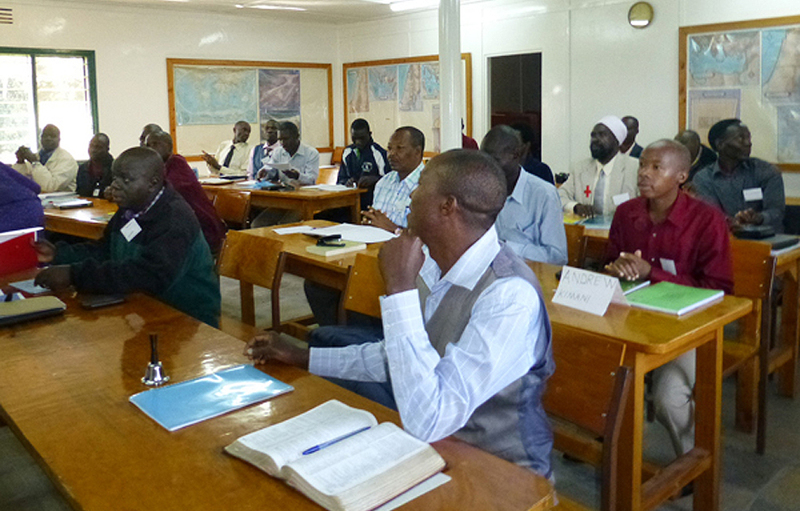 The Basic Inductive Bible Studies (BIBS) courses continue to be taught in Africa and have now been translated into Spanish. They are being used to train church leaders in Latin America, helping them to understand and teach a scriptural worldview to their congregations. 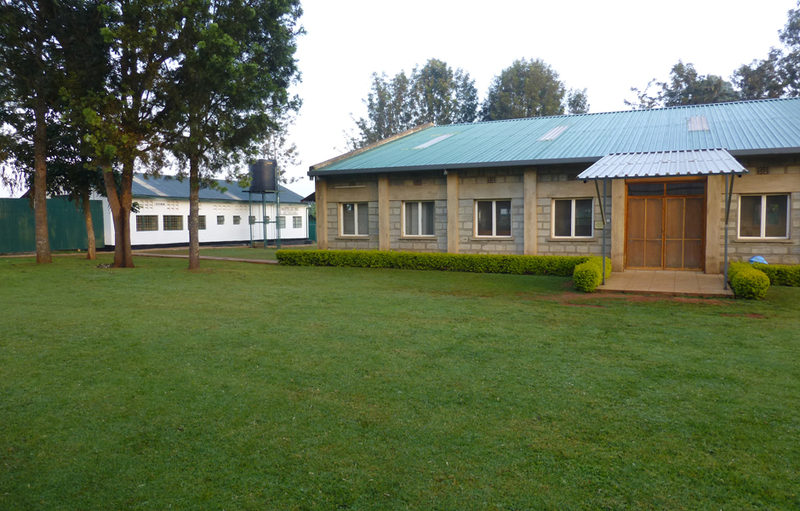 IOM has made such a difference in the lives of Kenyan pastors and the people. Thank you for supporting the work of KMTI through the ministry of IOM. As CEO of Basic Inductive Bible Studies, LeRoy’s two-fold mission is to distribute the curriculum in Bible schools and churches worldwide while assisting organizations to establish training institutes that will prepare local pastors for proclaiming the Word of God clearly and accurately. 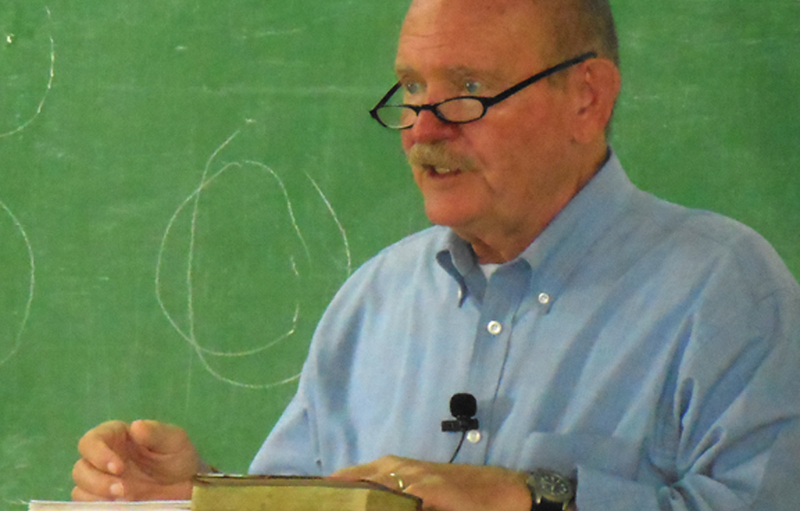 LeRoy continues to write curriculum that augments the biblical studies. His regular international travel typically involves teaching inductive courses and assisting training centers in learning how to effectively implement them. He has recently completed publication of the BIBS courses for use in the USA. The individual study guides are available on the internet. The entire curriculum is available on a flash drive. In 2013, LeRoy and Judy published a book, Out of It in Africa: Dispatches from Clueless Missionaries, which is a compilation of letters written from the field and the commentary that surrounds the context of their experiences while serving in Kenya. The book reveals an honest and comical picture of learning to live cross-culturally while managing to establish a ministry training institute. They wrote the book to encourage “ordinary” people to consider serving in the foreign mission field, as well as to help missionary supporters better understand the experience of everyday life in the field. LeRoy can be reached for speaking engagements or mission consultation at leroy.judy@gmail.com.